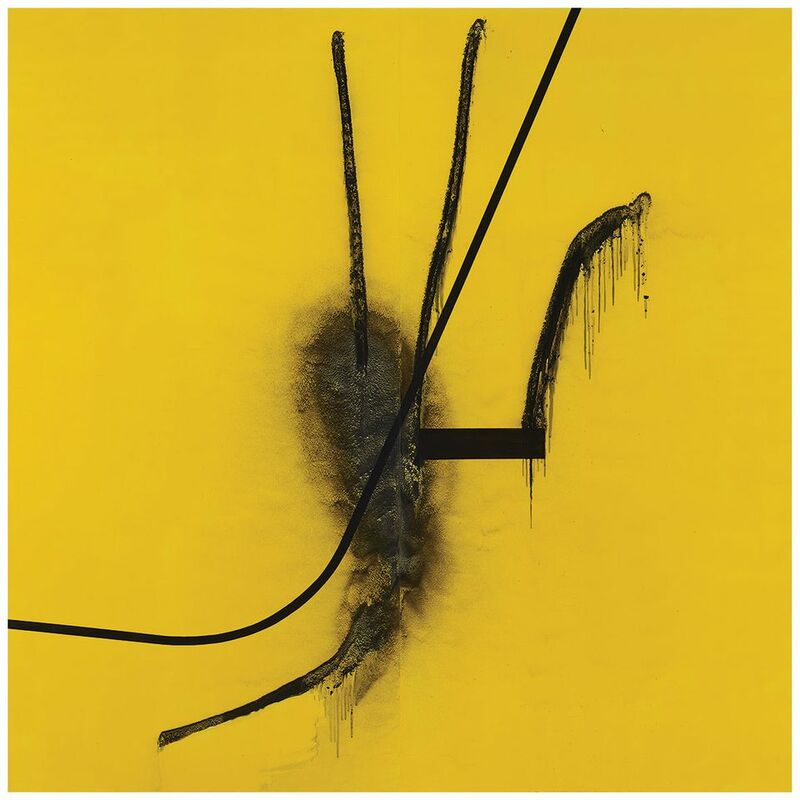 This two-venue exhibition at both Gagosian and Max Hetzler in Paris showcases a new body of bold black and yellow abstract works by the German painter. The show opens shortly after Oehlen realised two new auction records at the contemporary evening sale at Christie’s London in October. Hetzler himself set one when he picked up the painter’s huge Stier mit loch (Bull with hole) for £3.6m with fees. More interestingly, Oehlen’s untitled abstract work from 1989 sold for £3.1m with fees, marking a world record for an abstract painting from the 1980s and a potential shift in collector interest in Oehlen’s output. With a roster of artists who create psychologically incisive and culturally loaded work, it seemed appropriate when Salon 94 added Lyle Ashton Harris last year after his participation in the highly political 2017 Whitney Biennial. 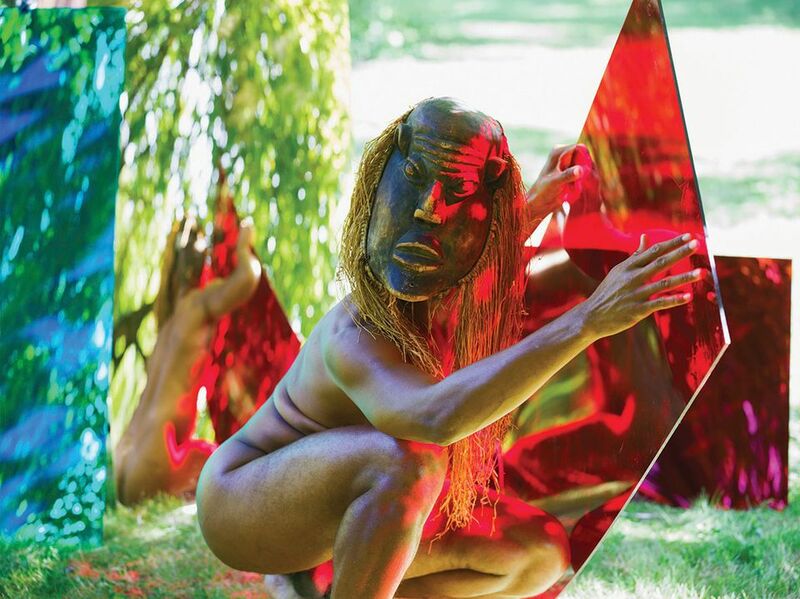 Harris has long used his own experiences as a queer black man to explore the limits of race, gender and sexuality. For his first show with the gallery, he will present a new series of self-portraits in West African masks from his uncle’s personal collection that update his now-iconic early series of black-and-white images depicting him in whiteface, Americas and Constructs, from the late 1980s. 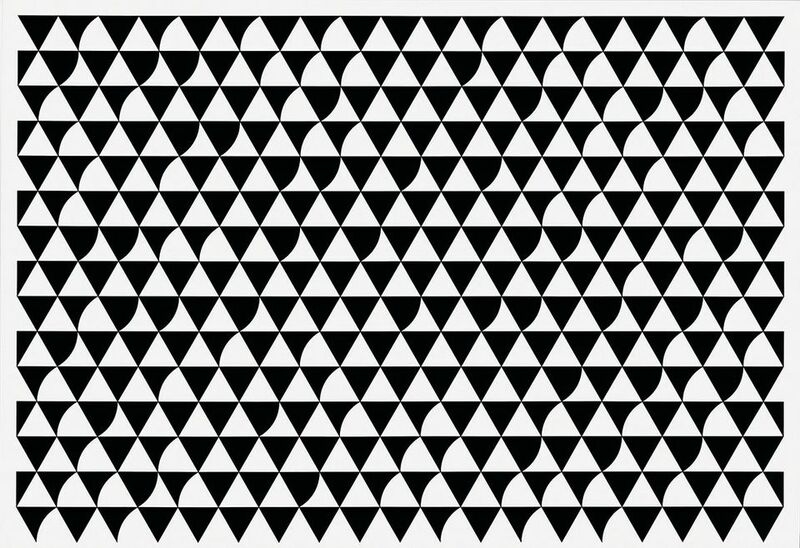 British Op-art painter Bridget Riley has not shown with a gallery in Southern California in more than half a century, not since her 1965 solo show at Feigen/Palmer opened in Los Angeles. Sprüth Magers’ survey exhibition of her works, spanning from 1960 to the present, comes just after her 1992 work, Close By, fetched well over its £1m estimate at Christie’s in London last month. Indeed, her post-war Southern California counterparts who also toy with light, space and perception in their work—such as Robert Irwin, James Turrell and notably fellow painter Mary Corse—have also seen spikes in collector interest in recent years and this exhibition could prove a pivotal reintroduction of Riley to the West Coast market.